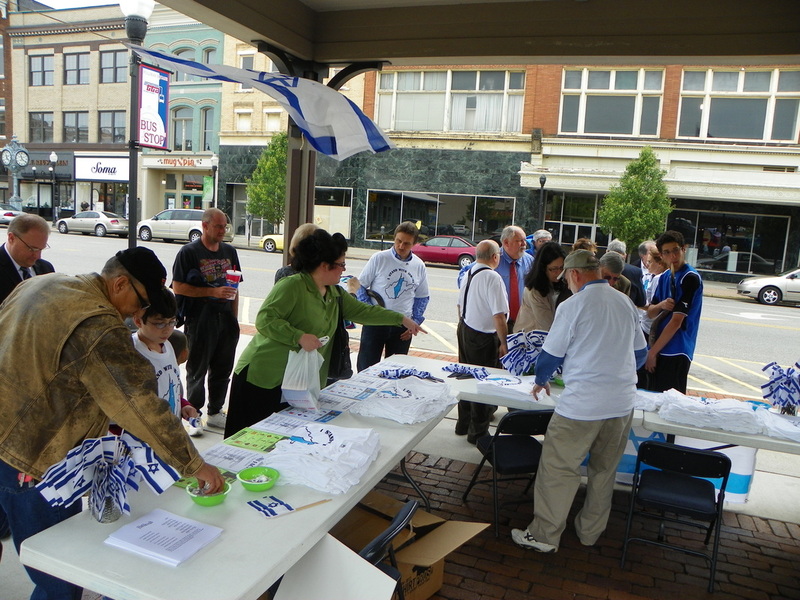 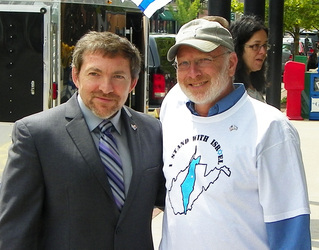 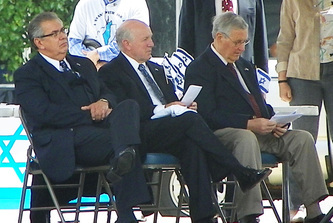 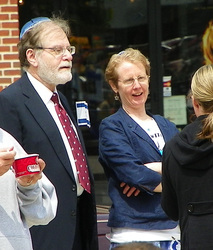 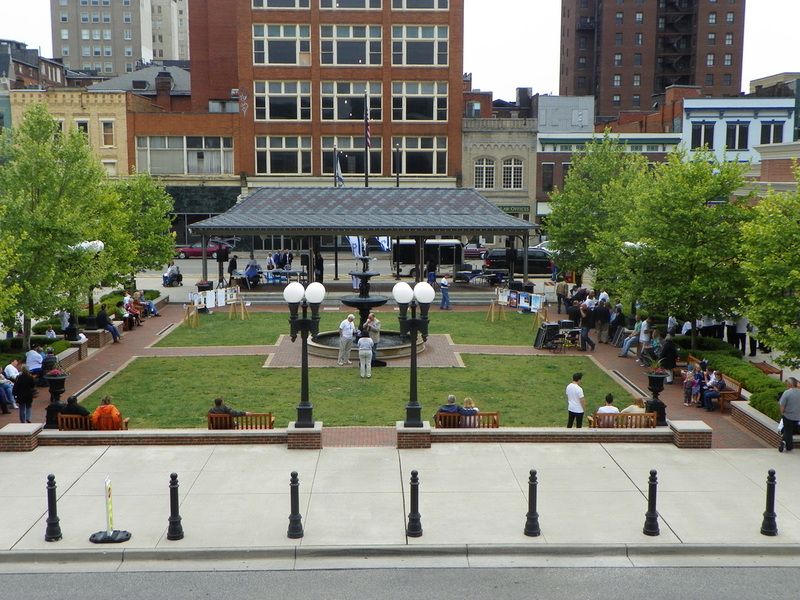 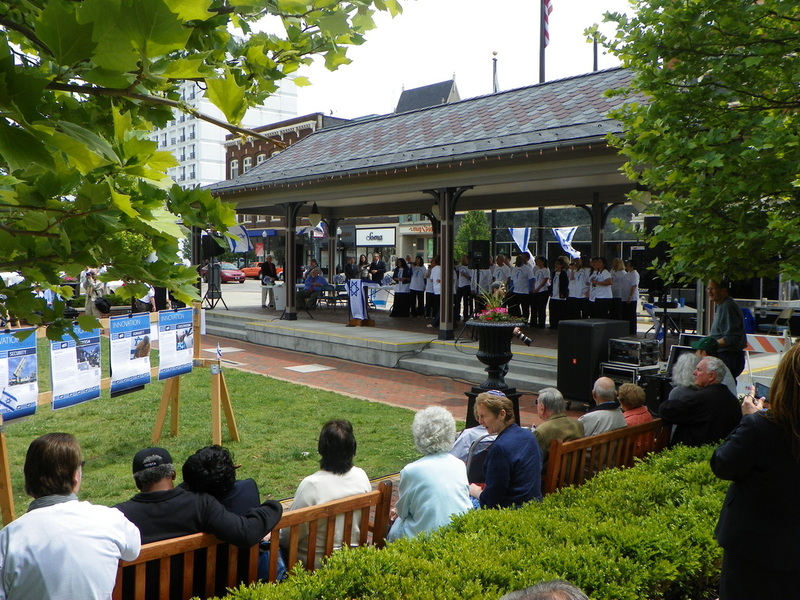 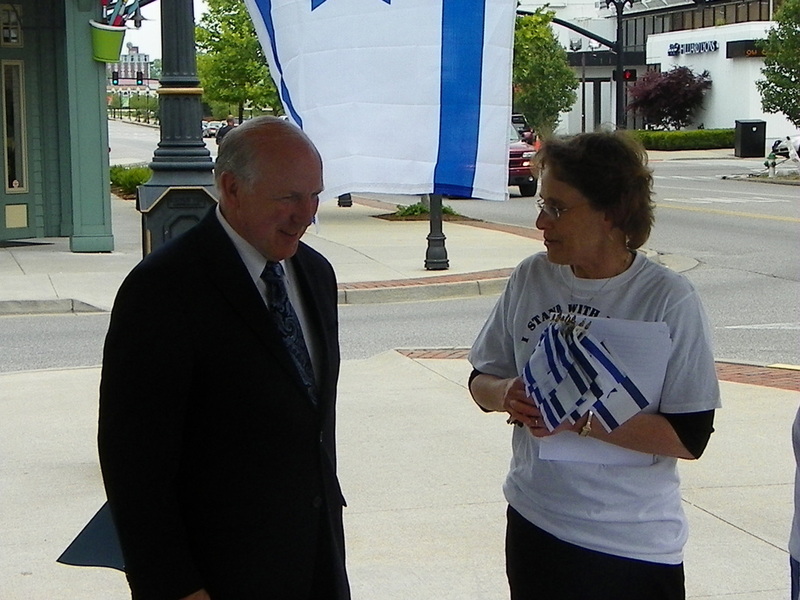 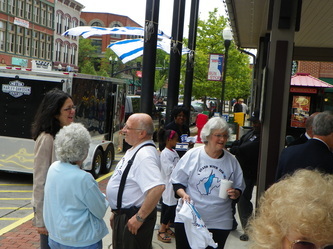 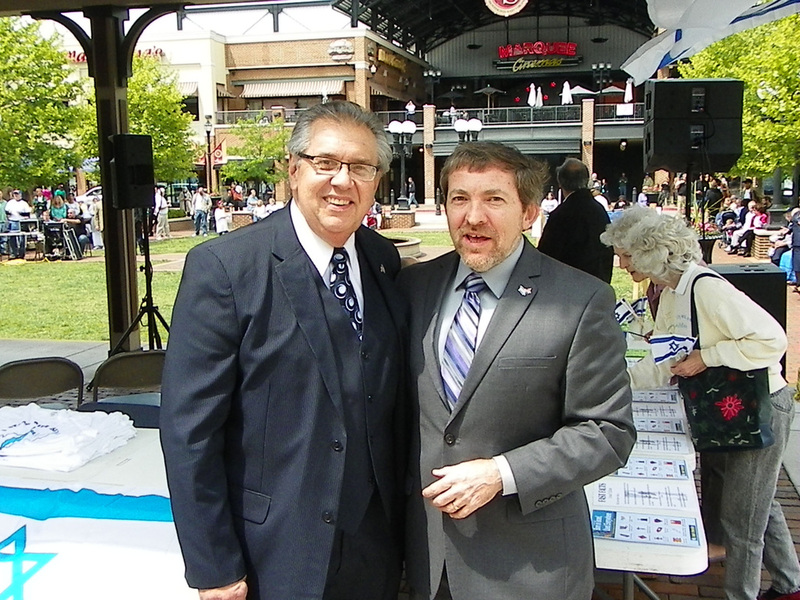 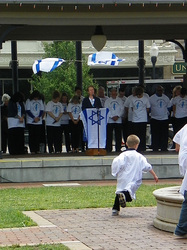 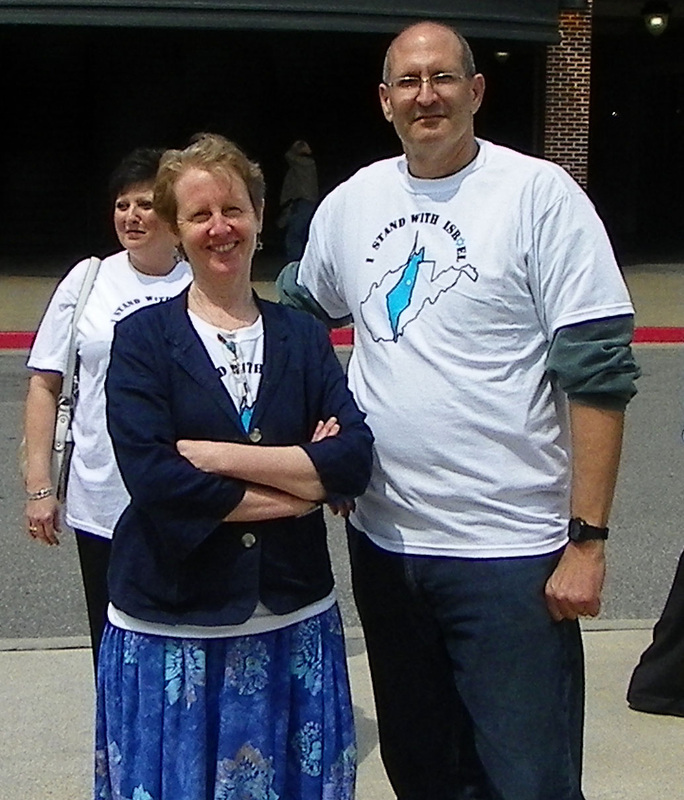 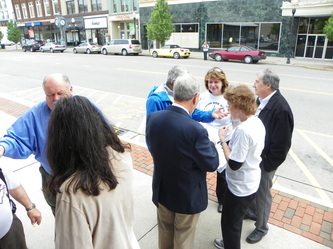 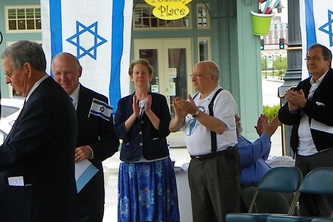 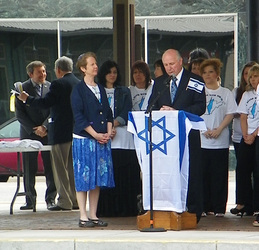 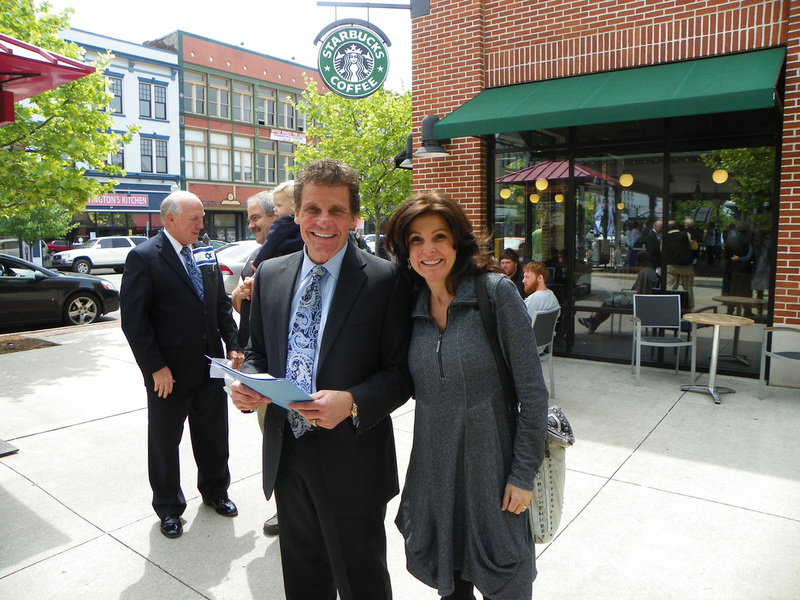 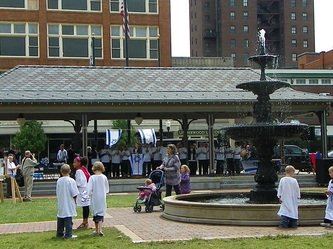 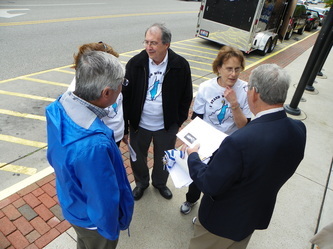 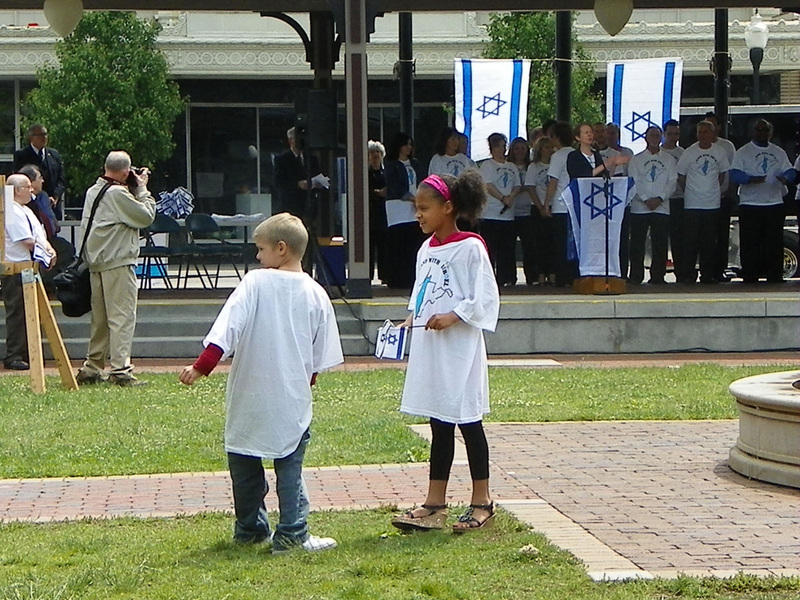 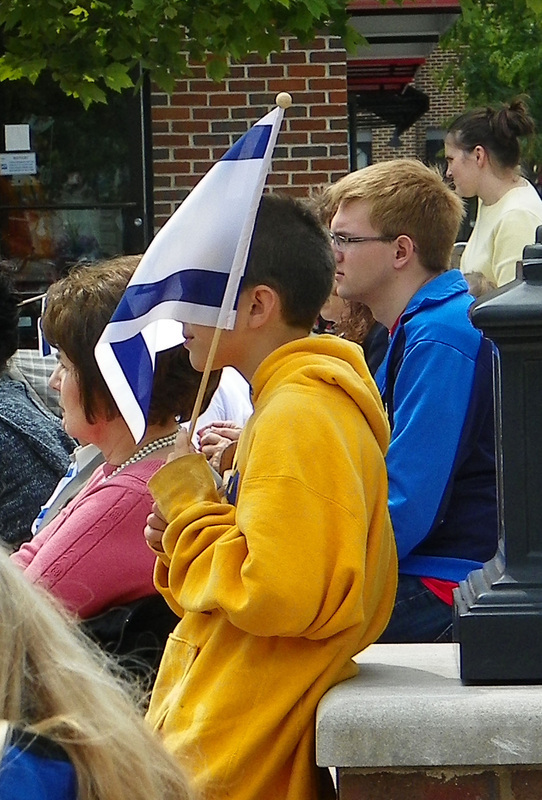 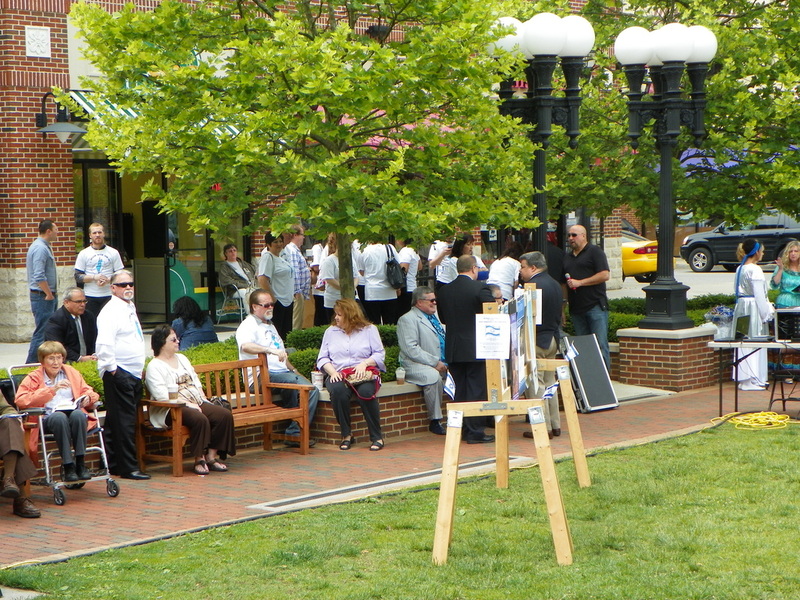 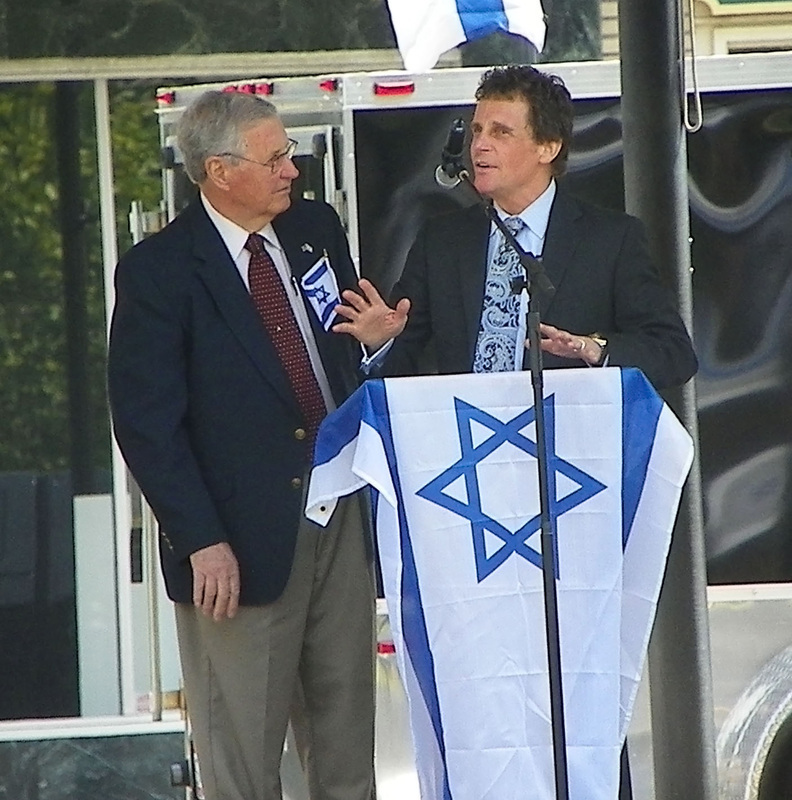 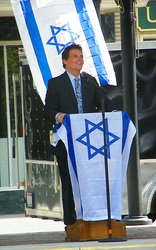 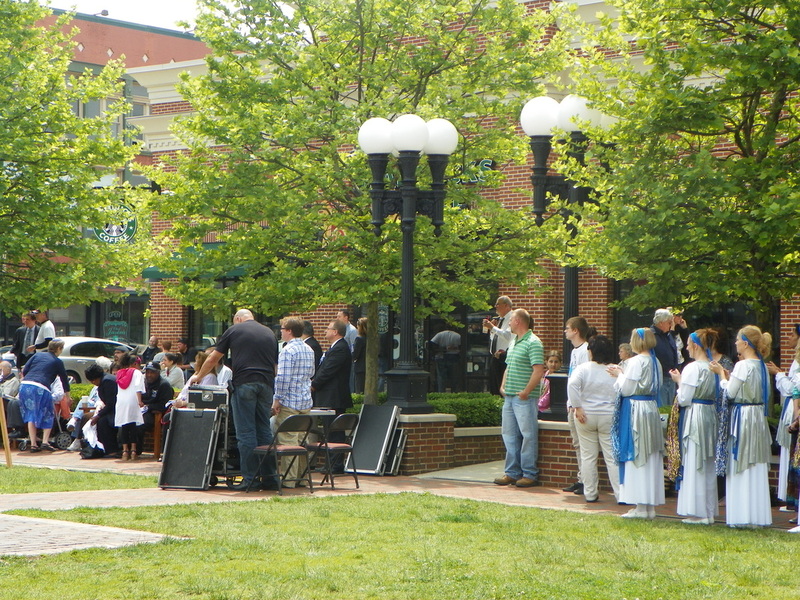 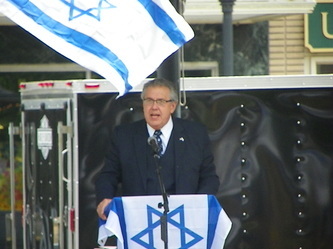 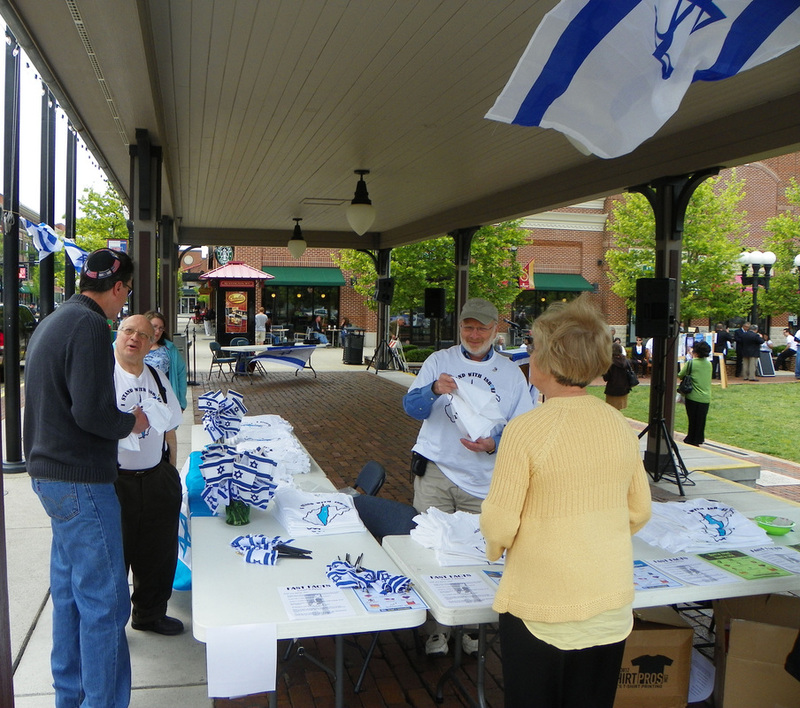 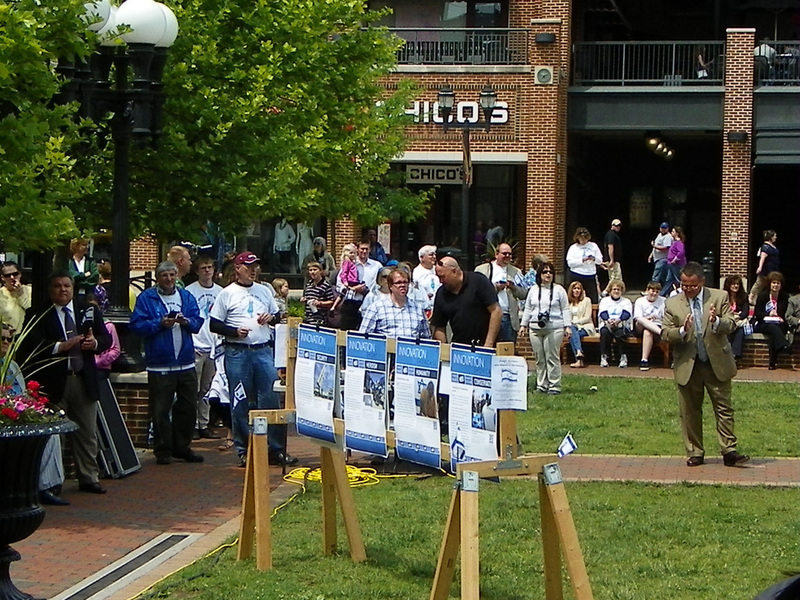 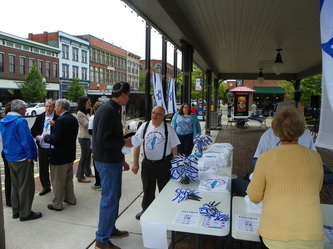 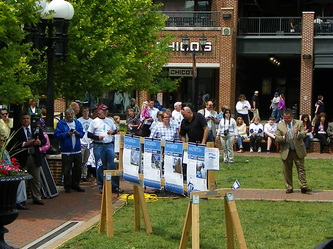 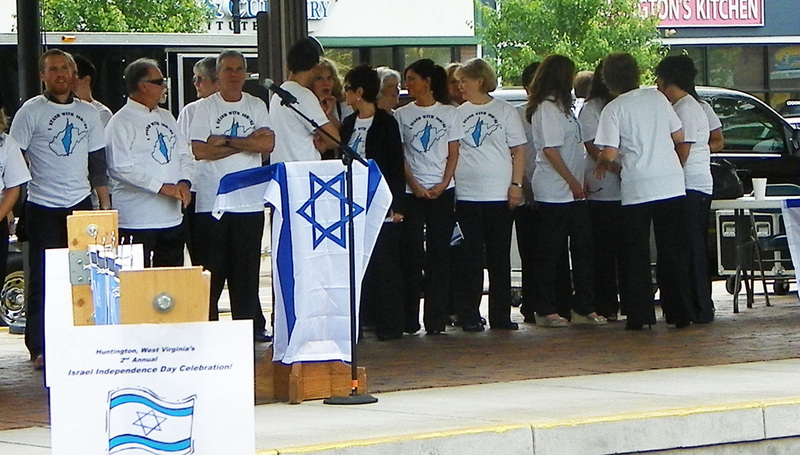 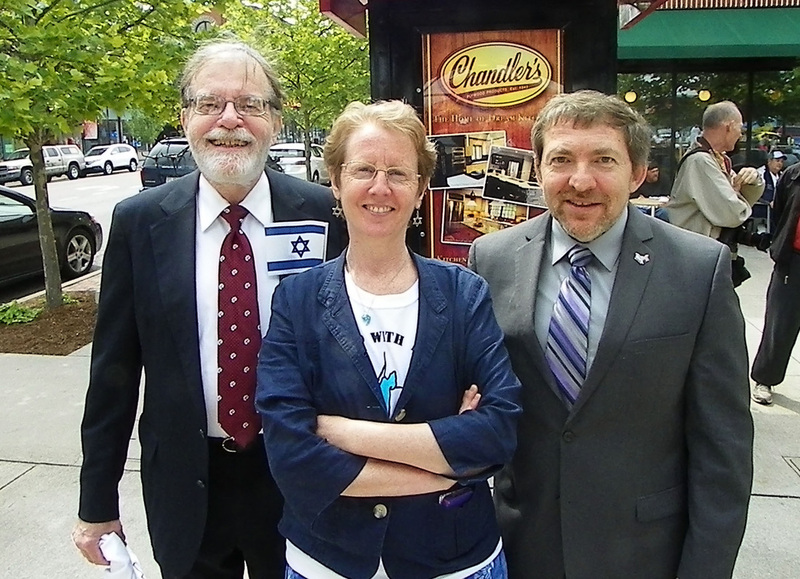 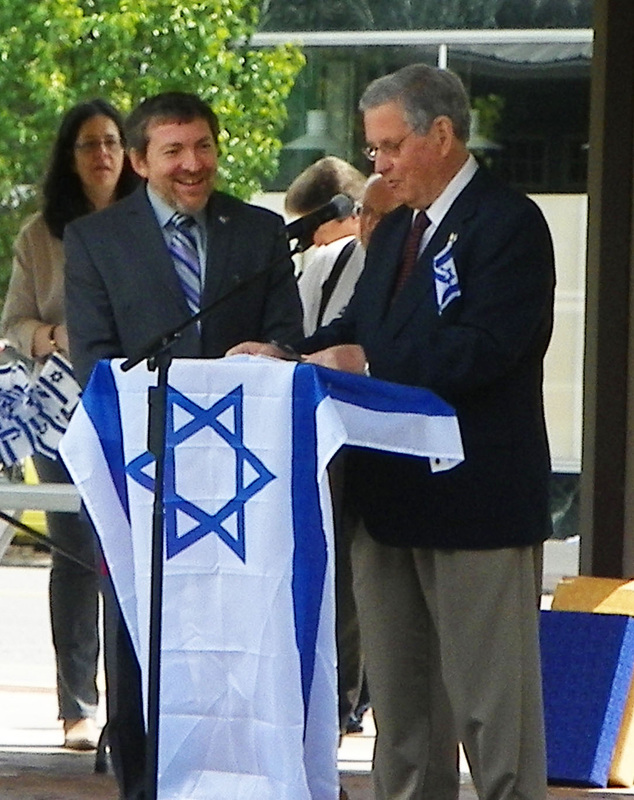 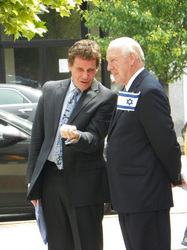 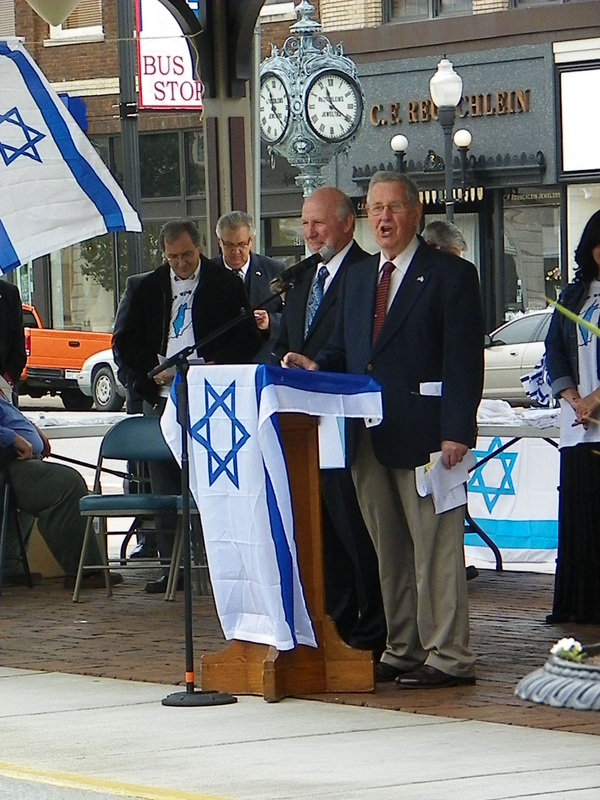 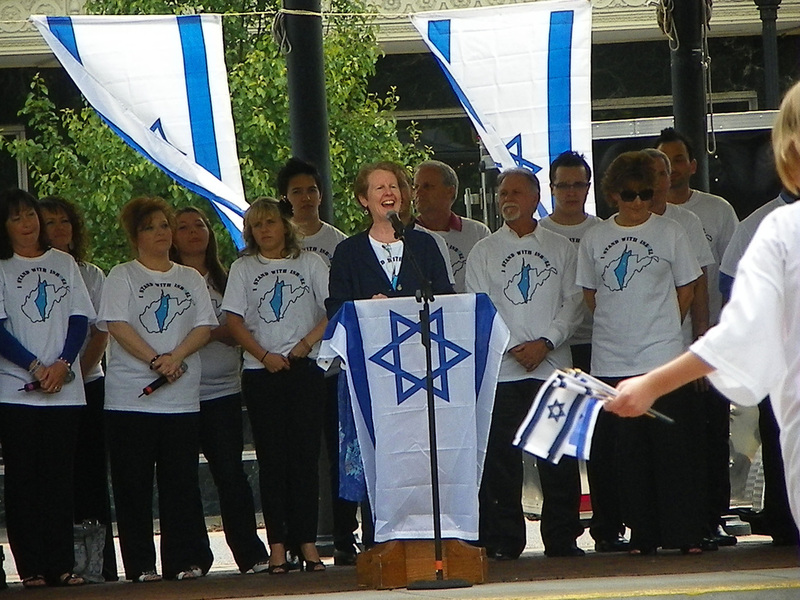 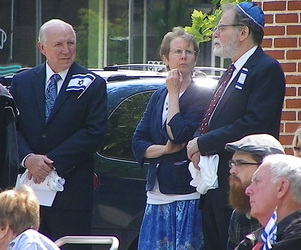 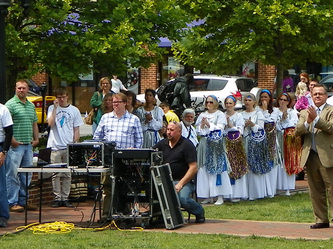 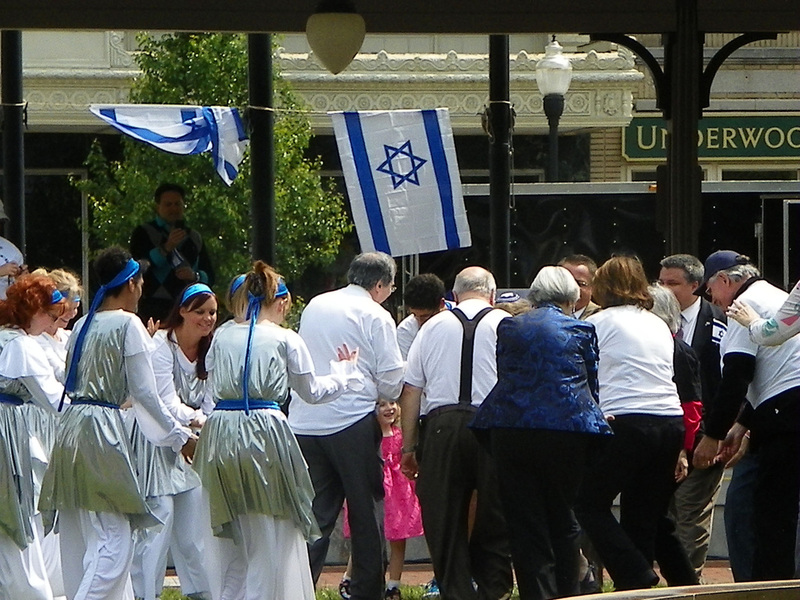 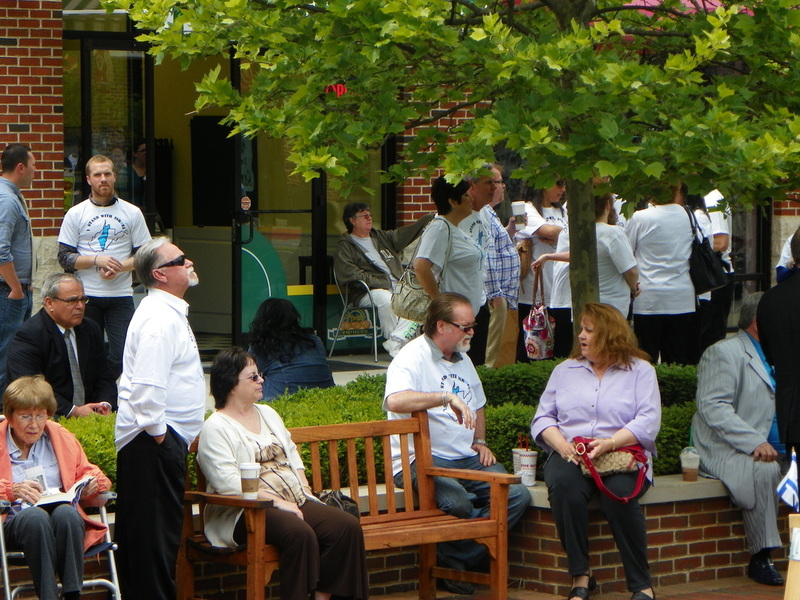 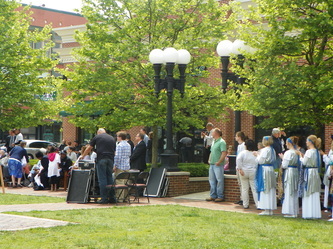 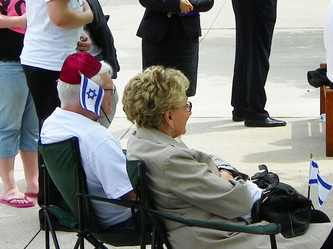 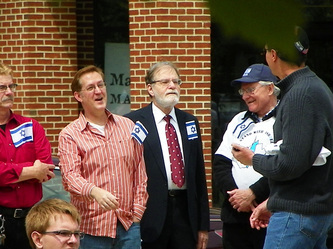 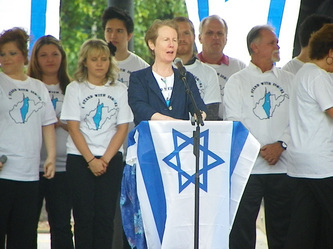 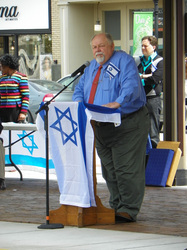 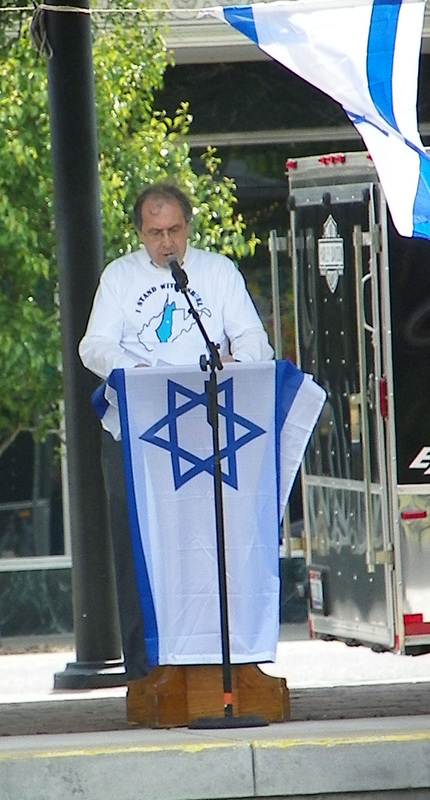 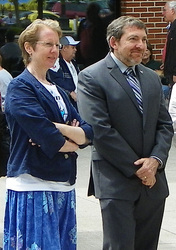 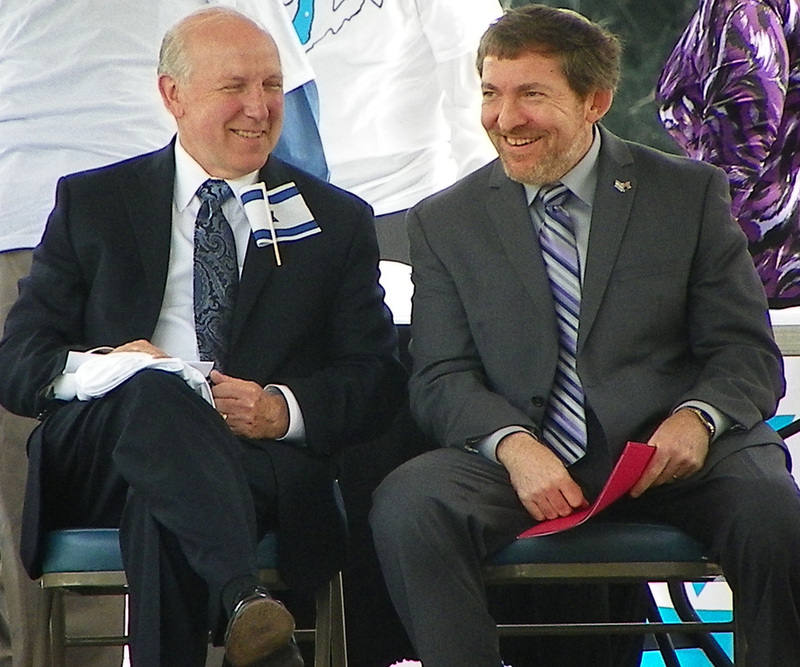 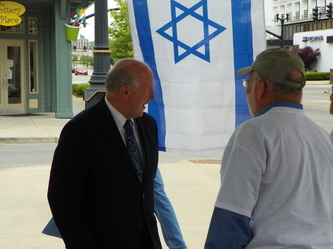 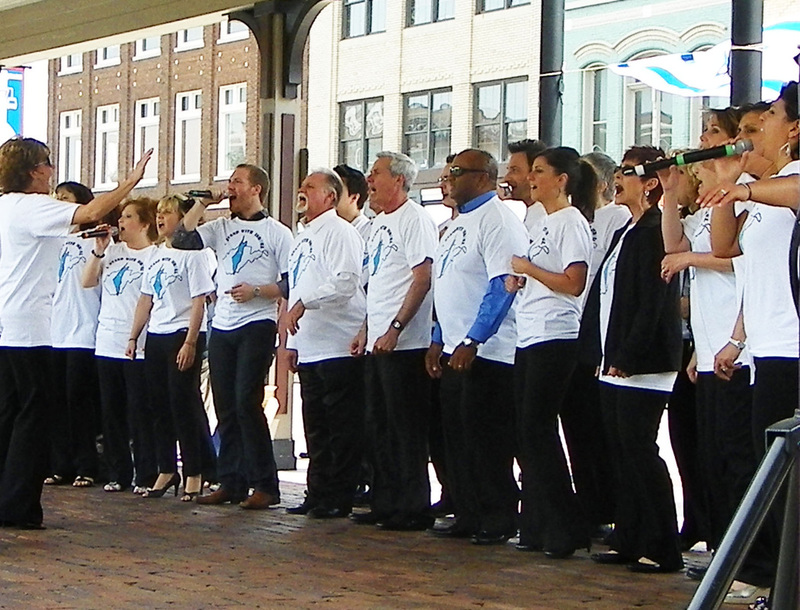 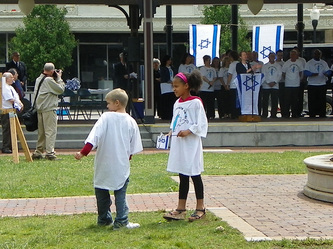 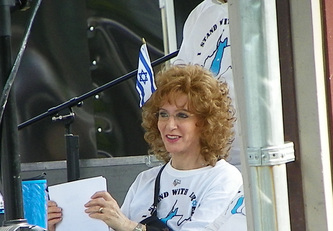 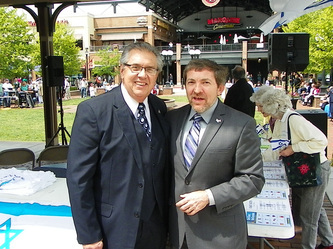 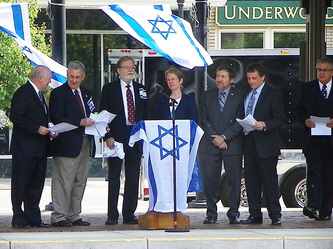 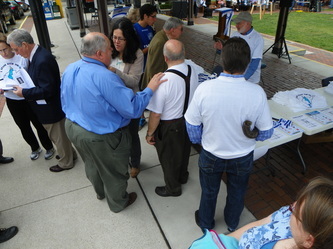 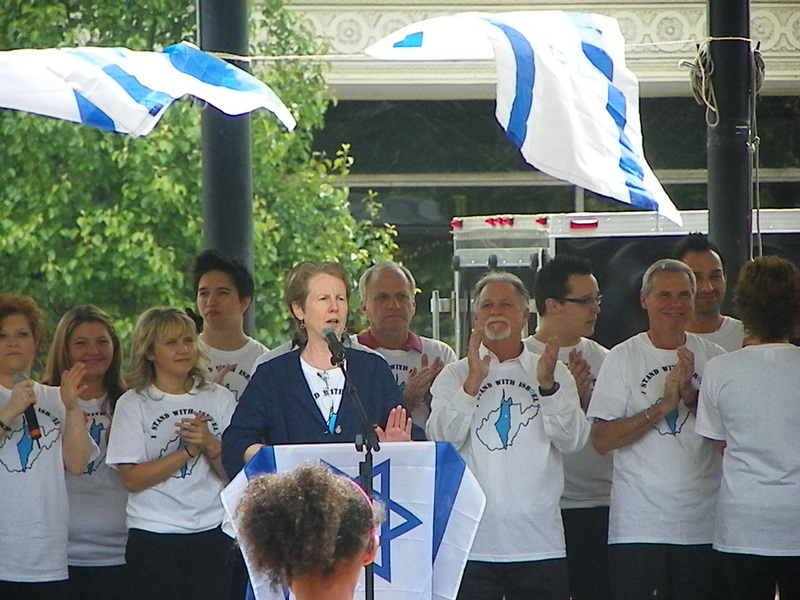 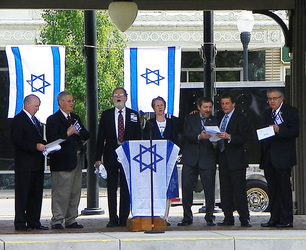 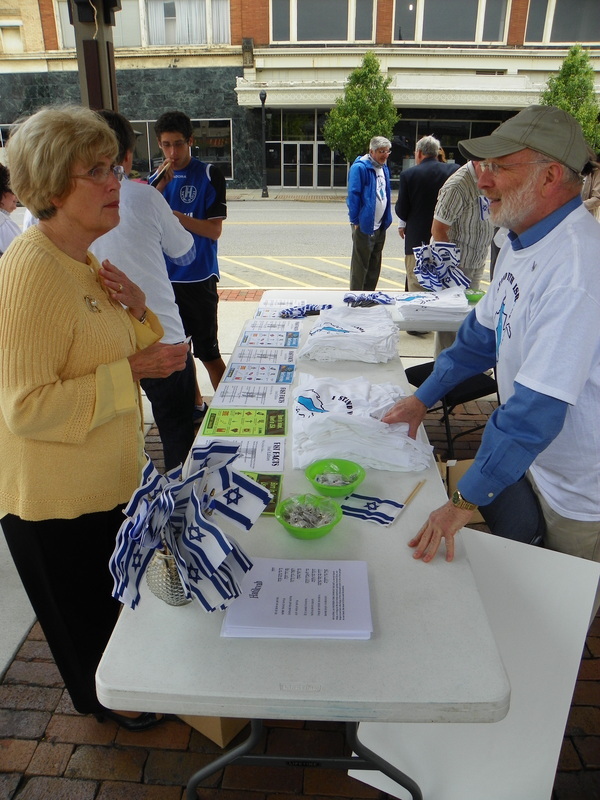 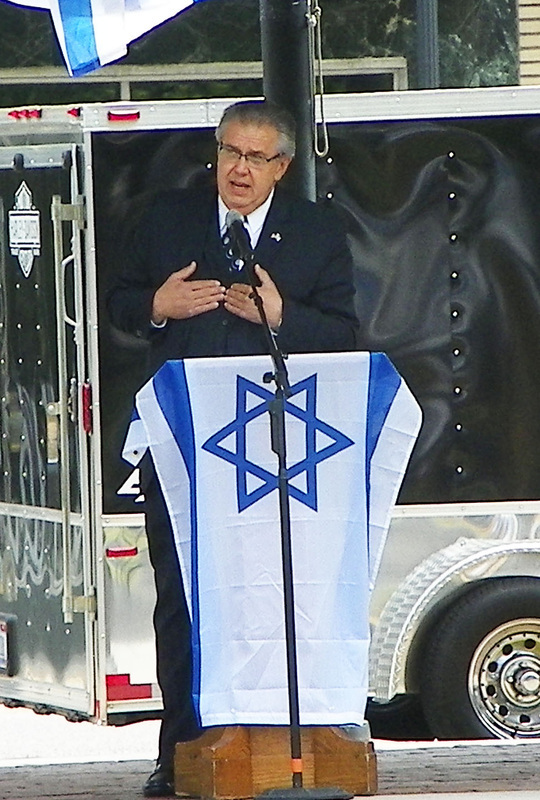 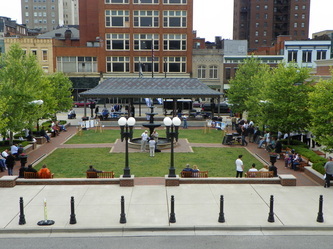 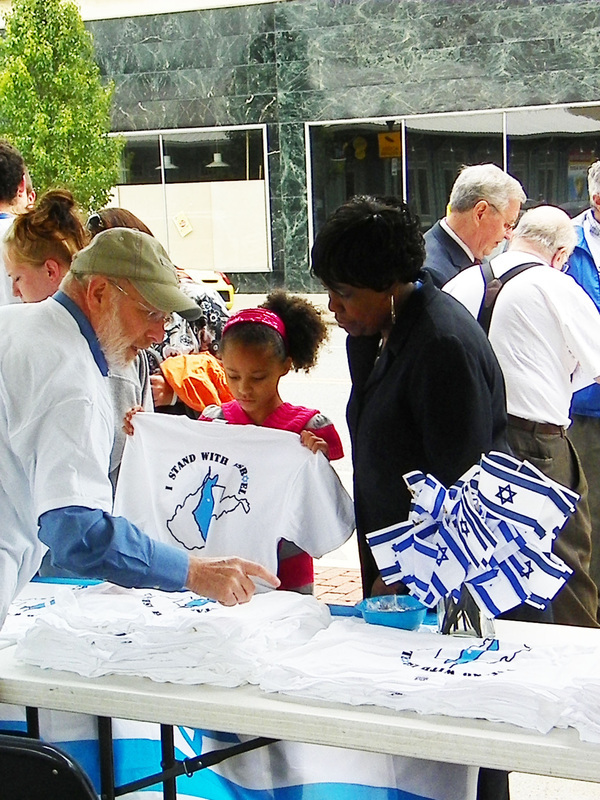 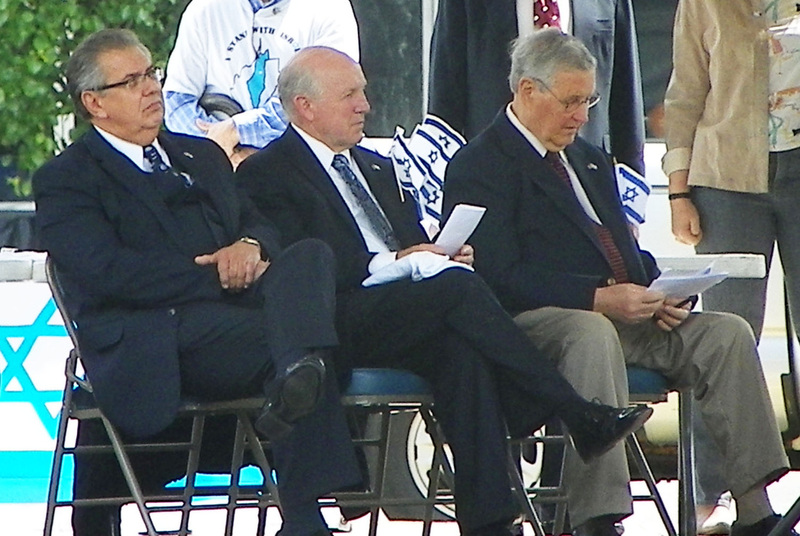 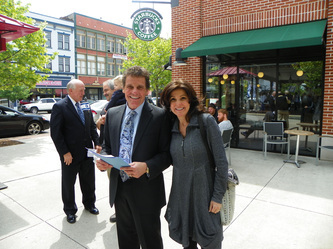 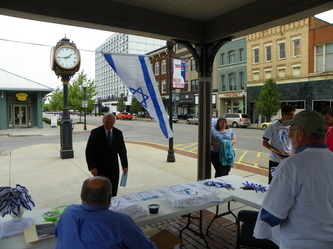 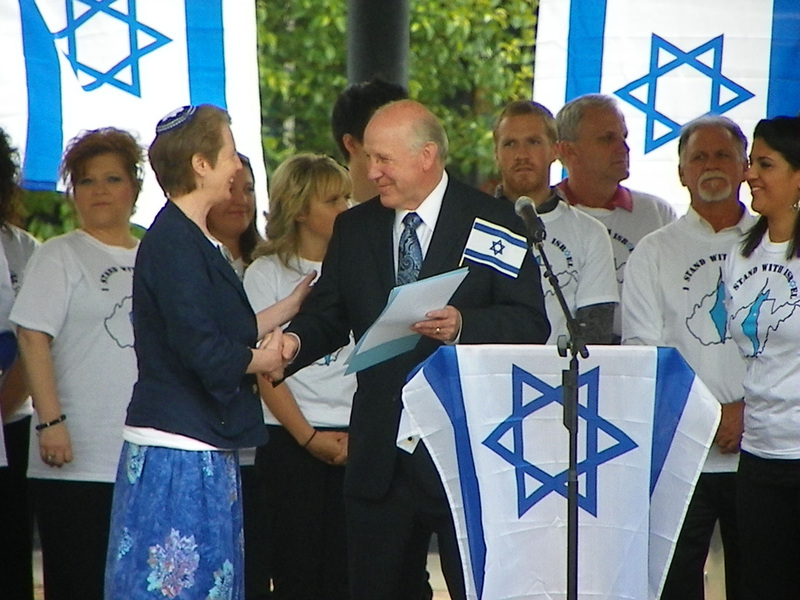 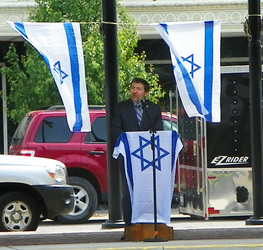 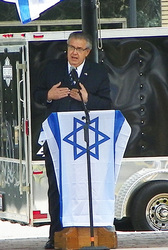 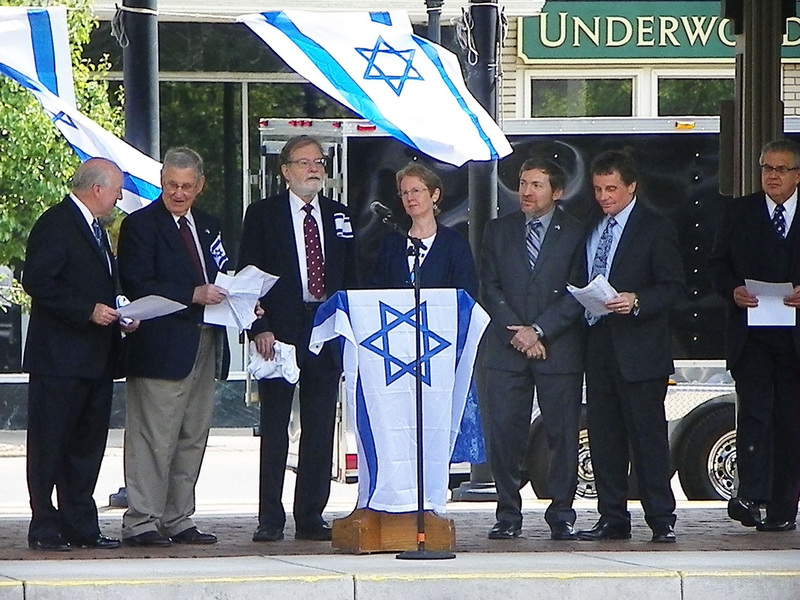 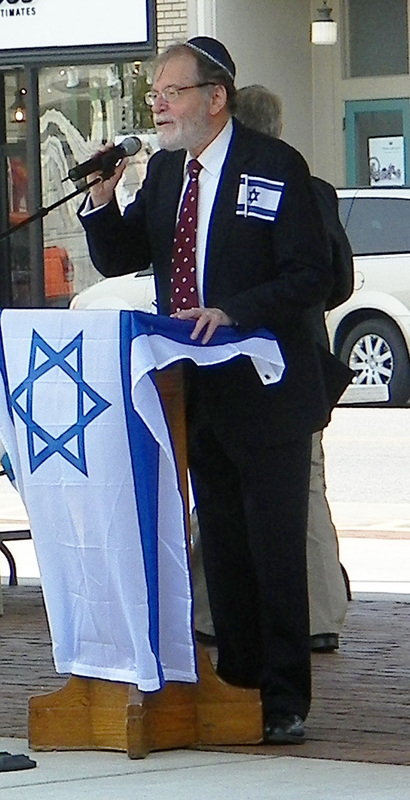 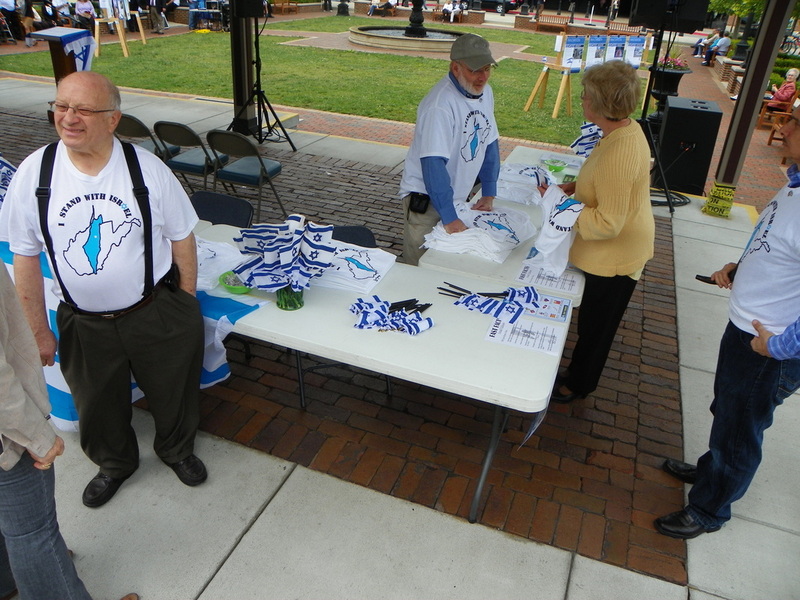 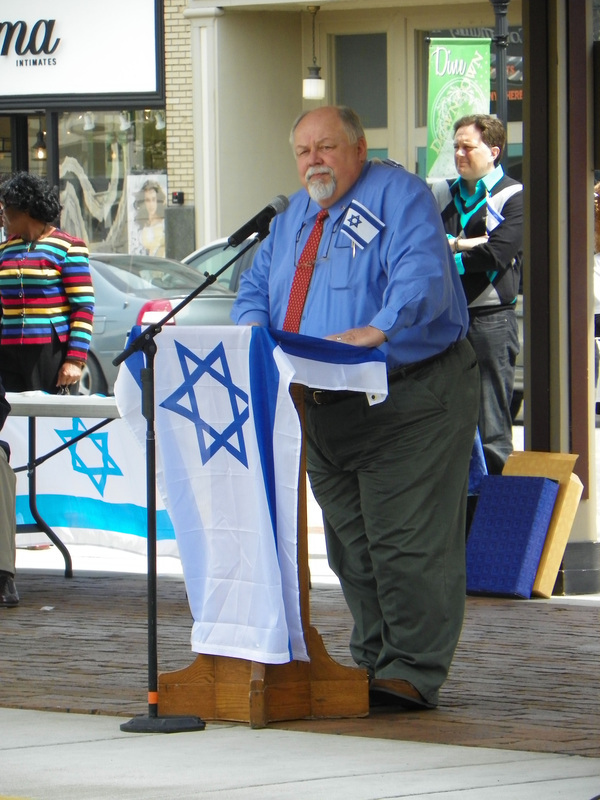 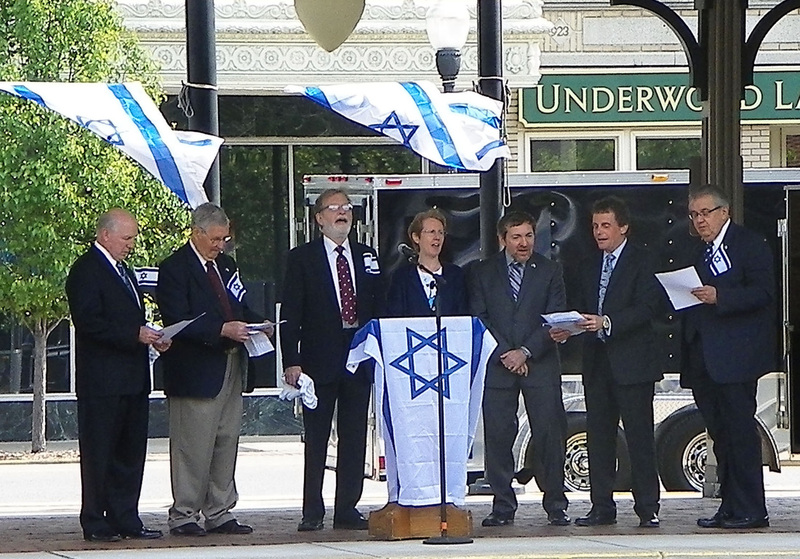 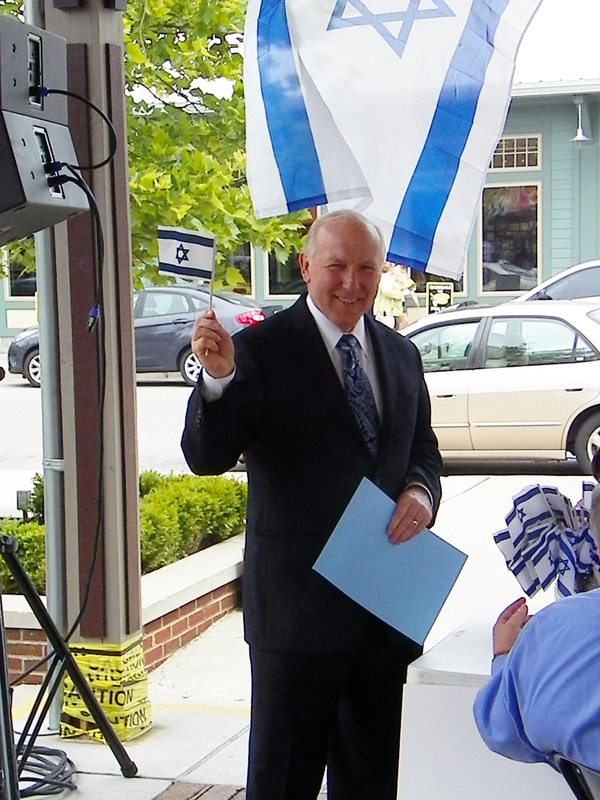 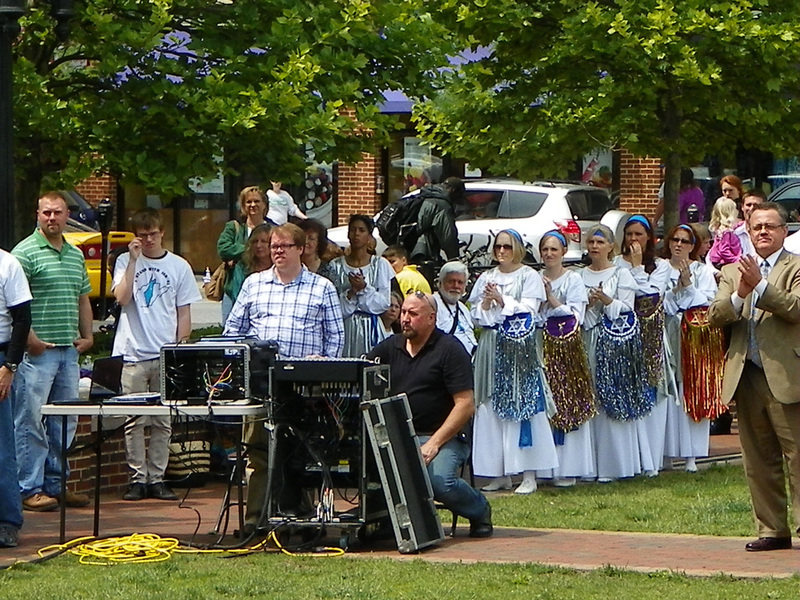 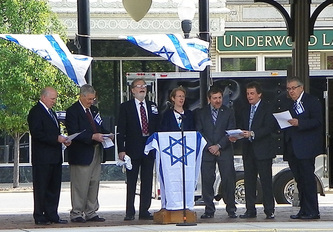 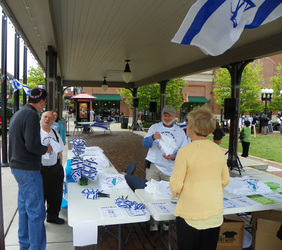 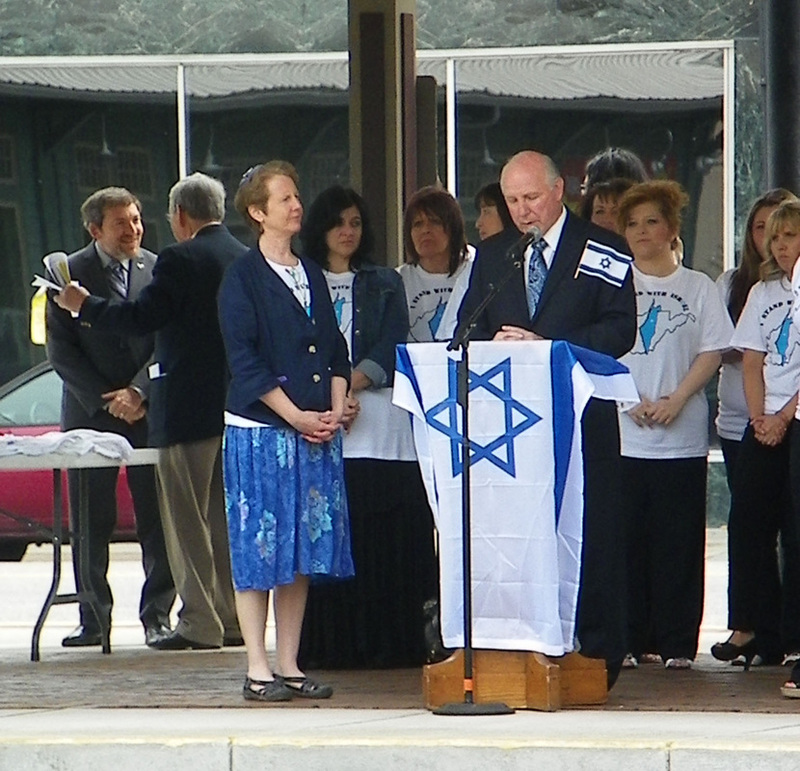 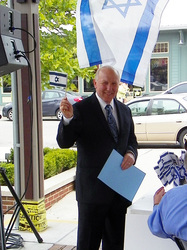 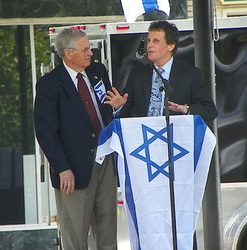 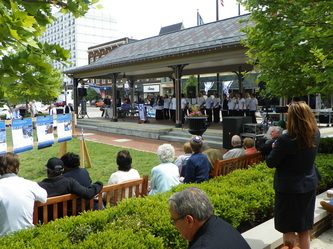 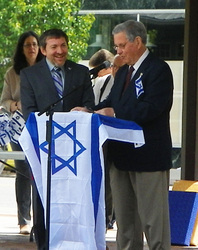 Mayor Kim Wolfe opened the event with a proclamation in support of Israel. 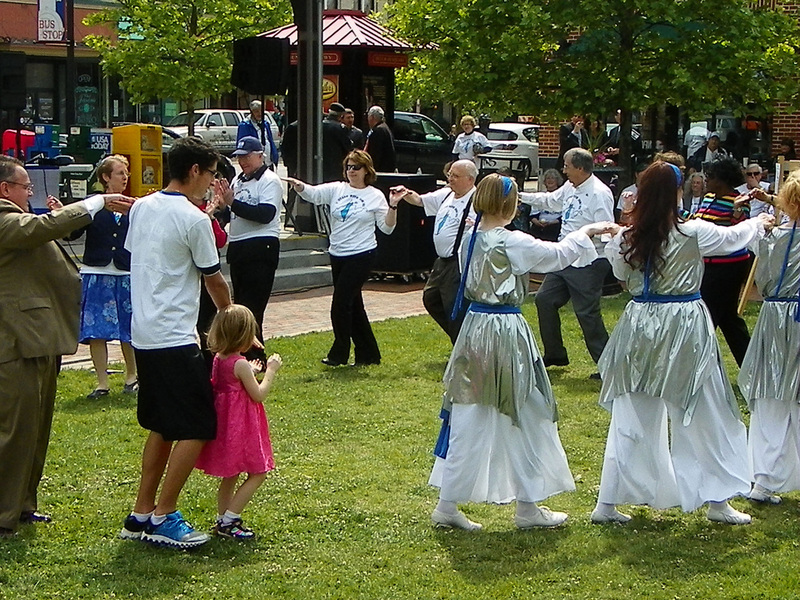 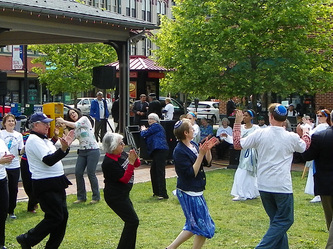 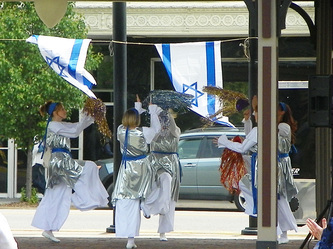 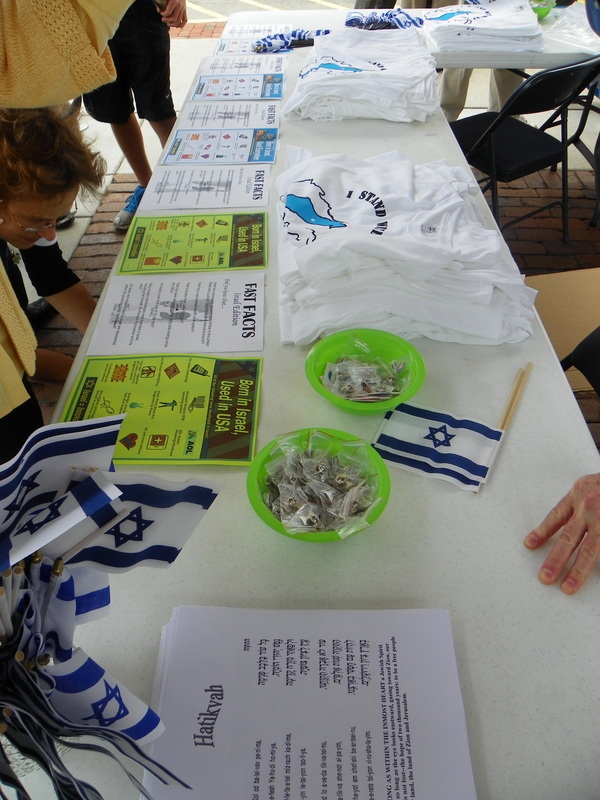 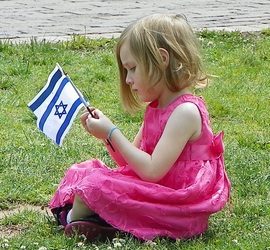 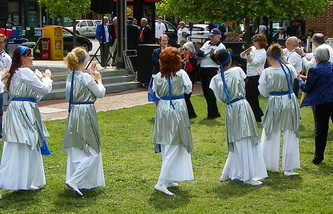 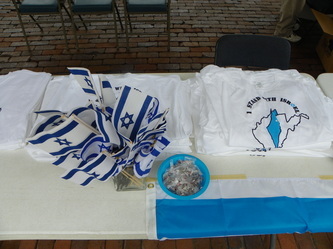 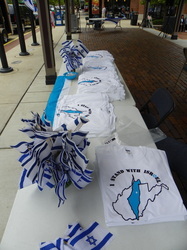 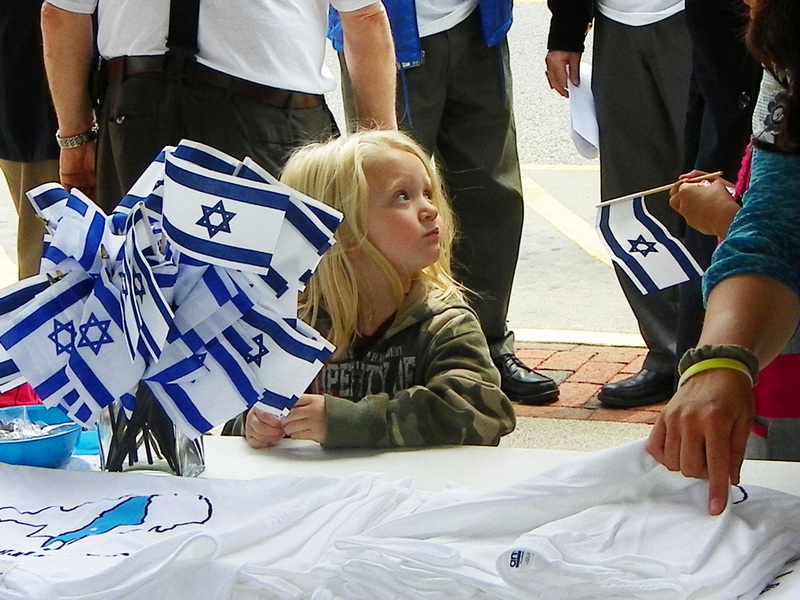 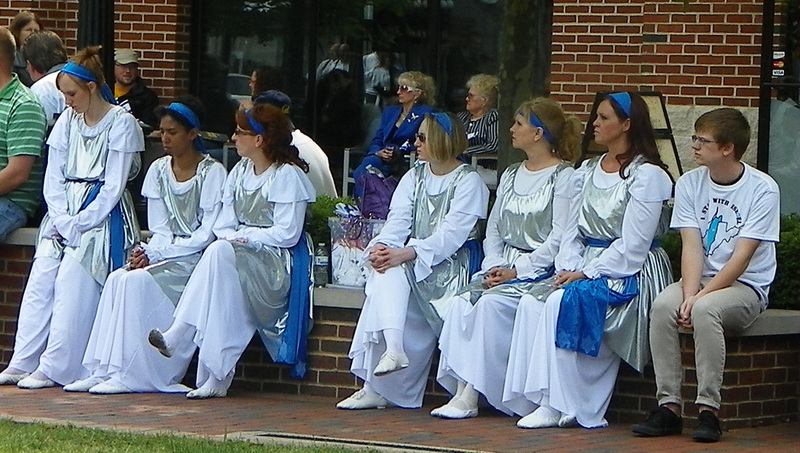 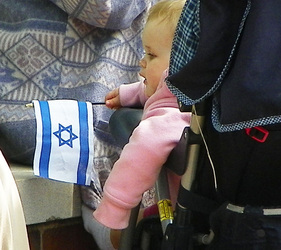 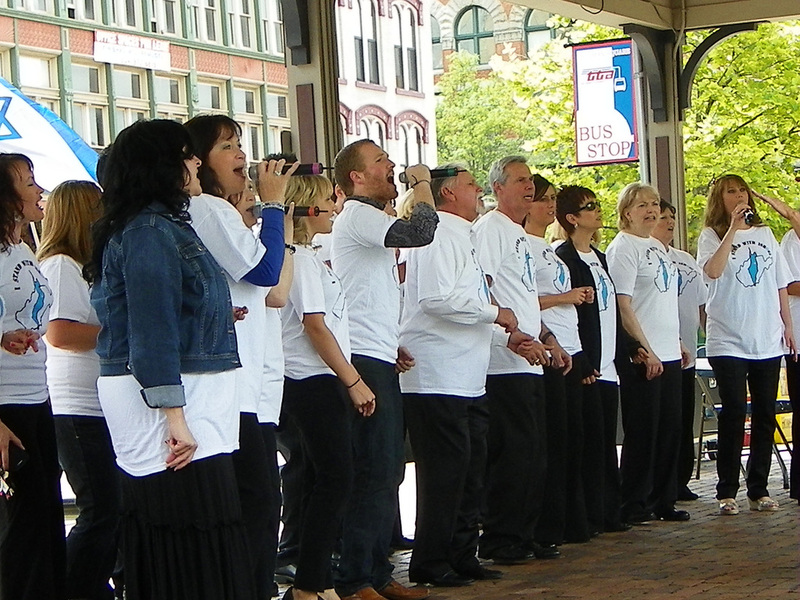 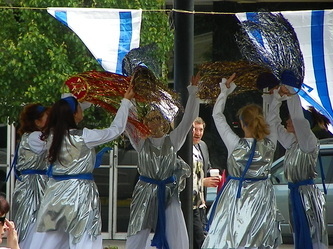 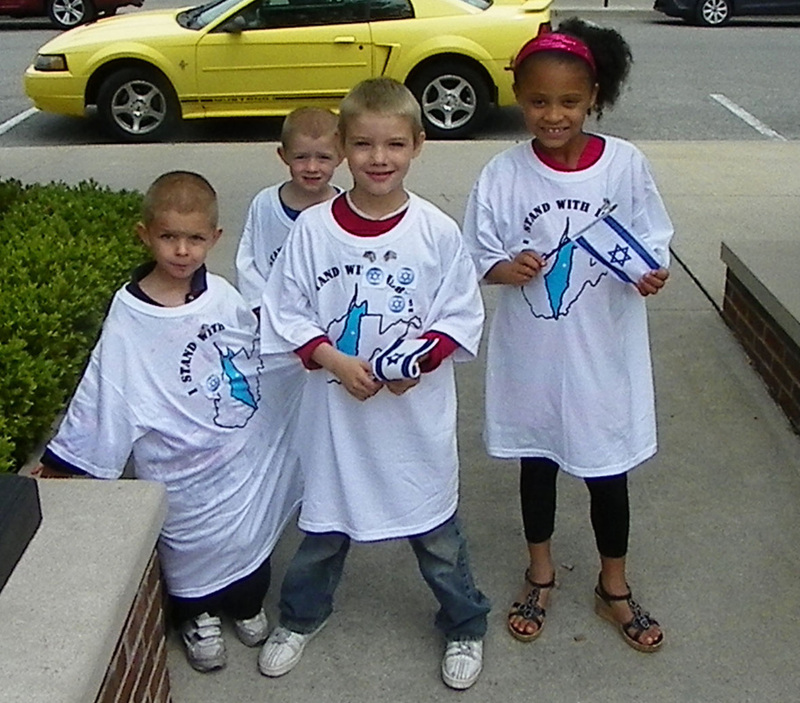 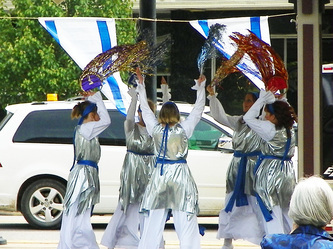 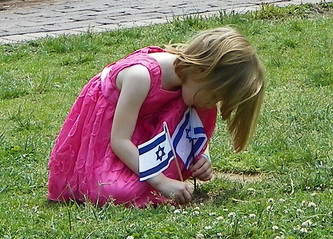 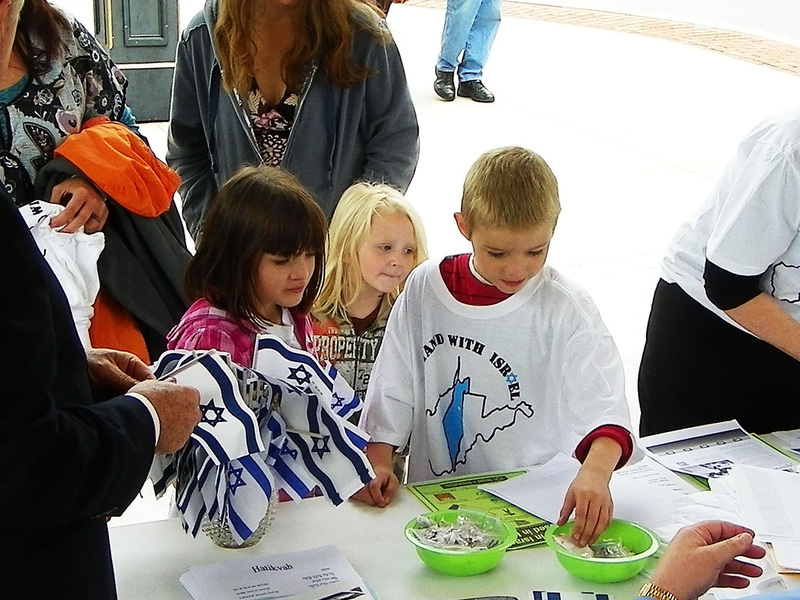 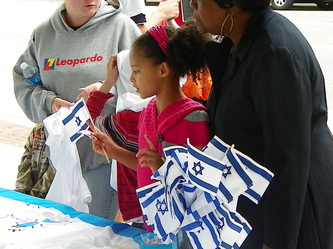 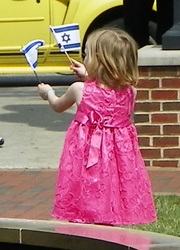 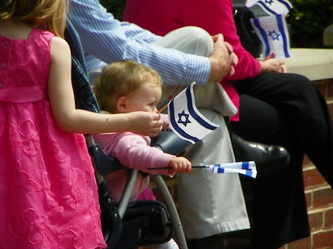 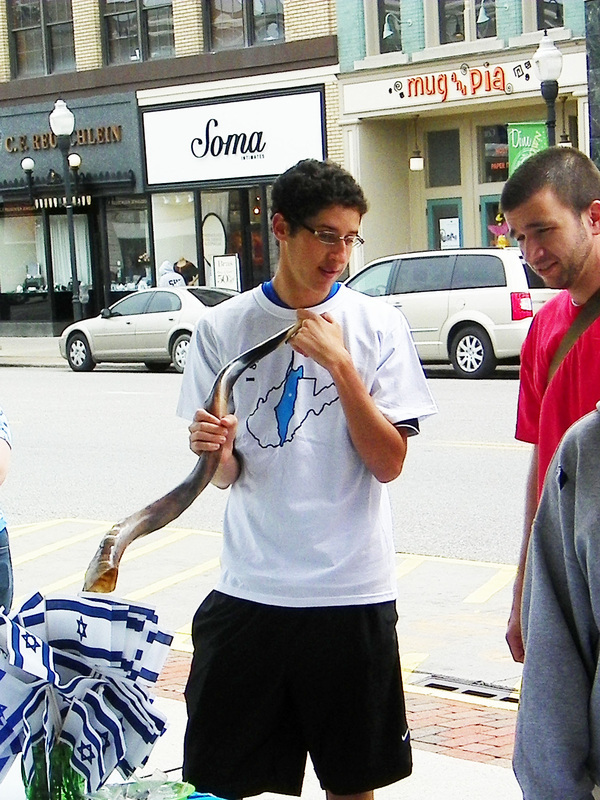 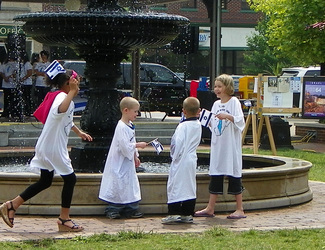 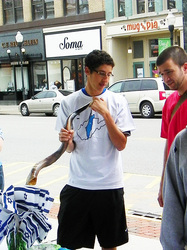 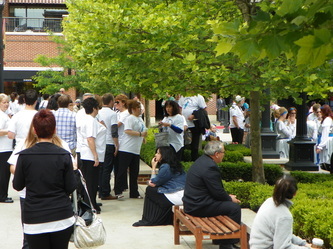 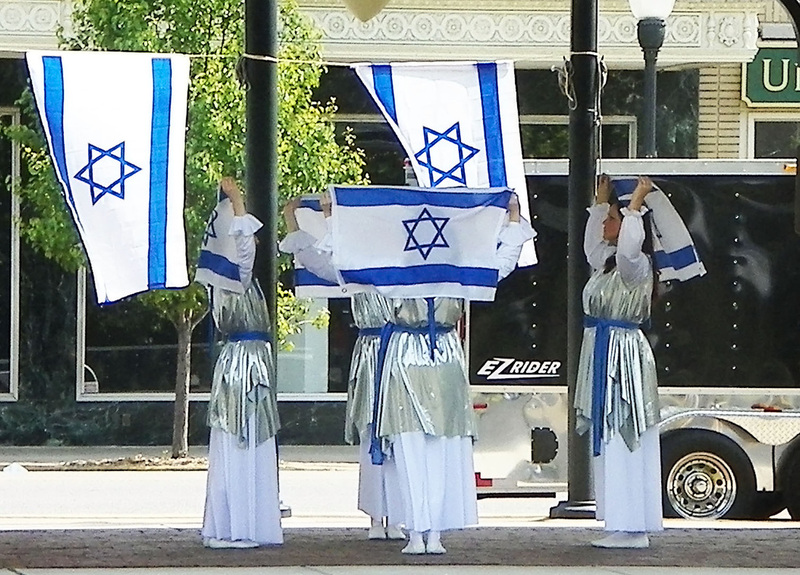 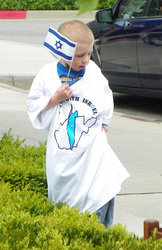 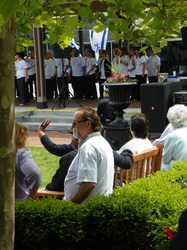 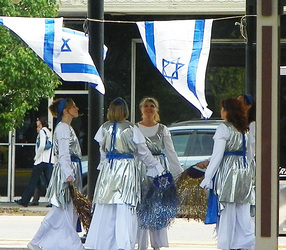 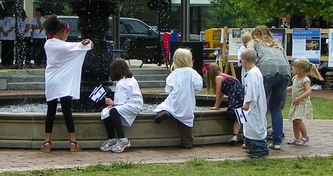 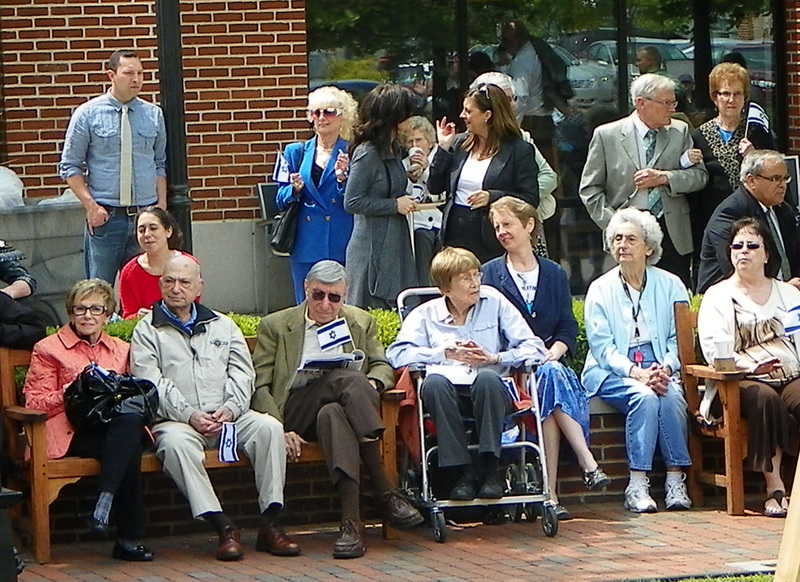 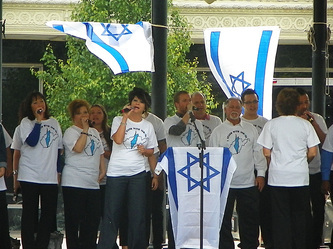 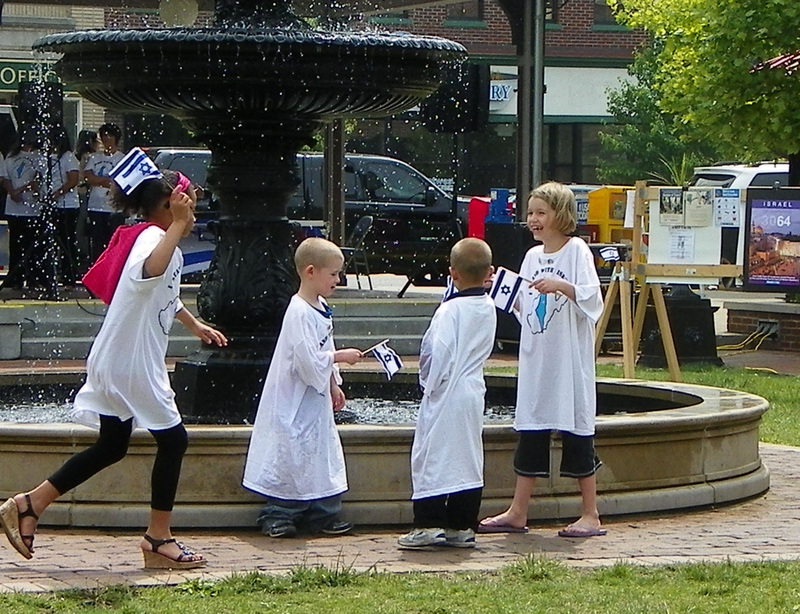 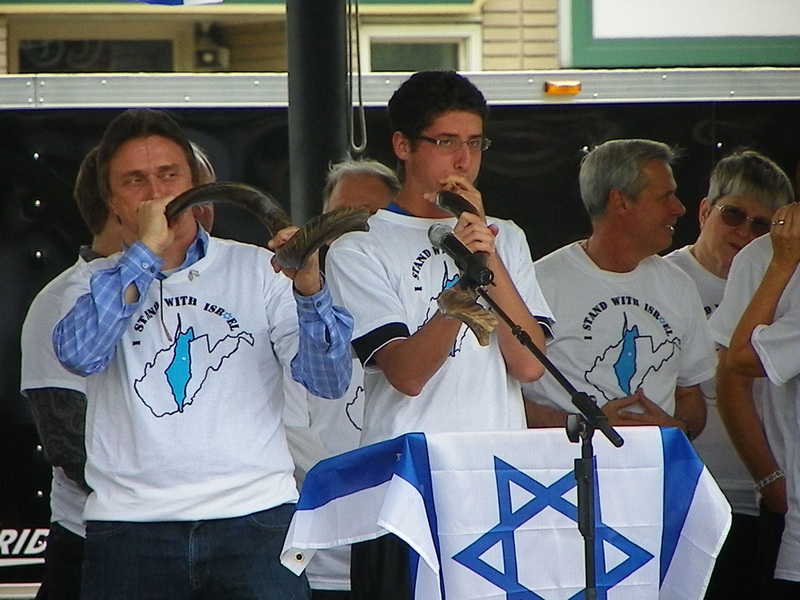 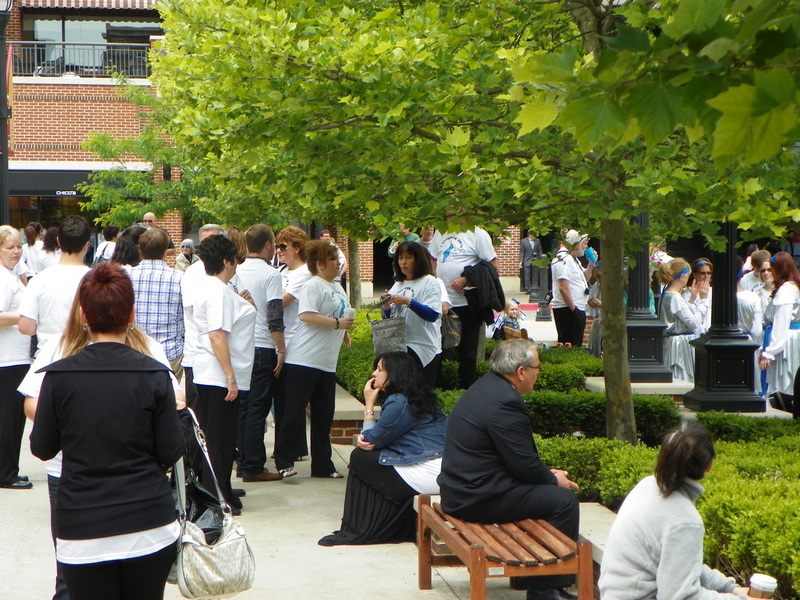 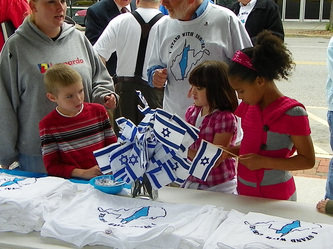 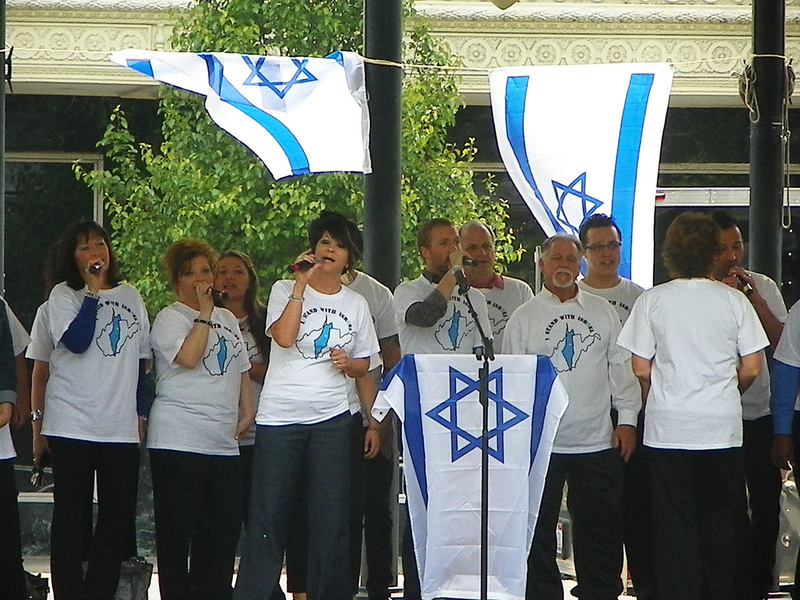 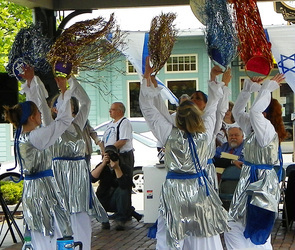 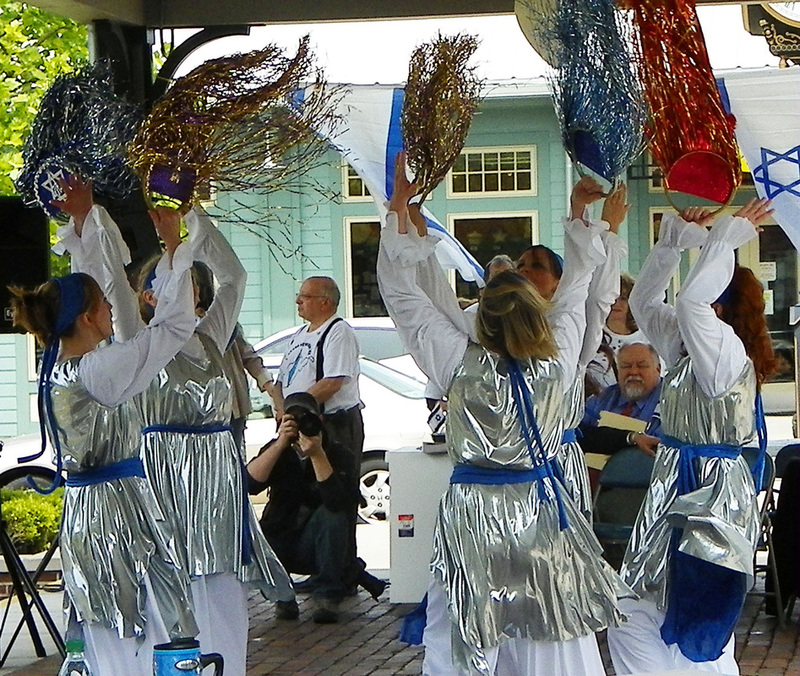 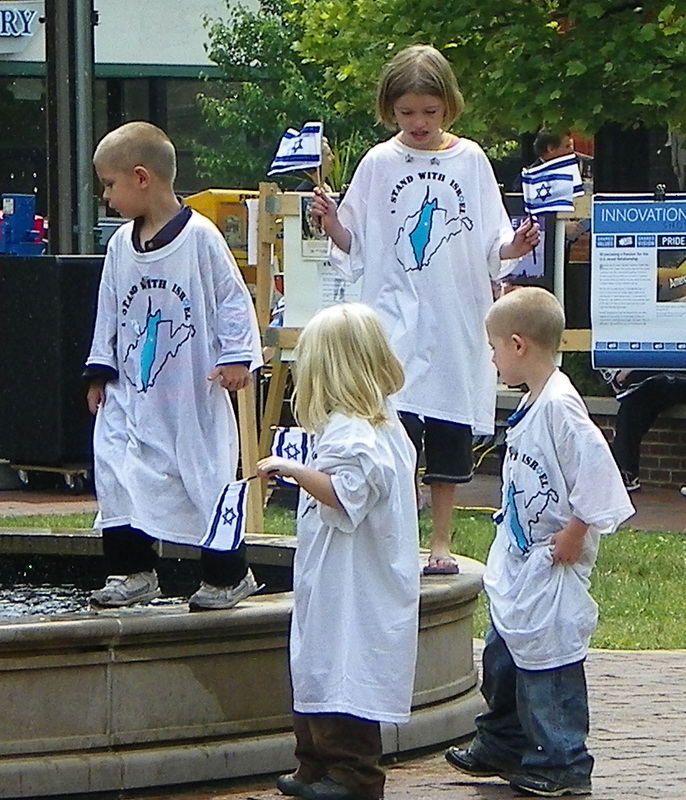 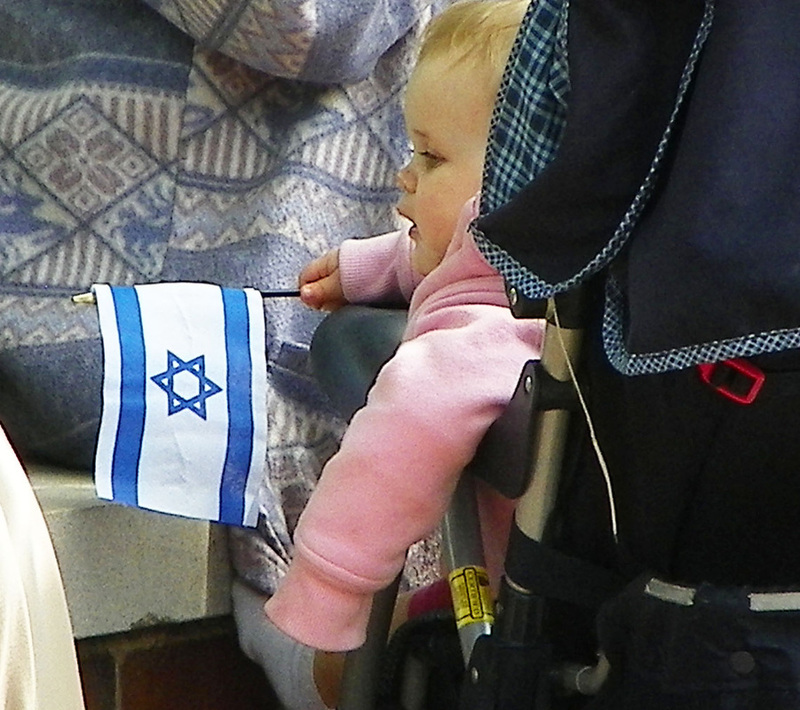 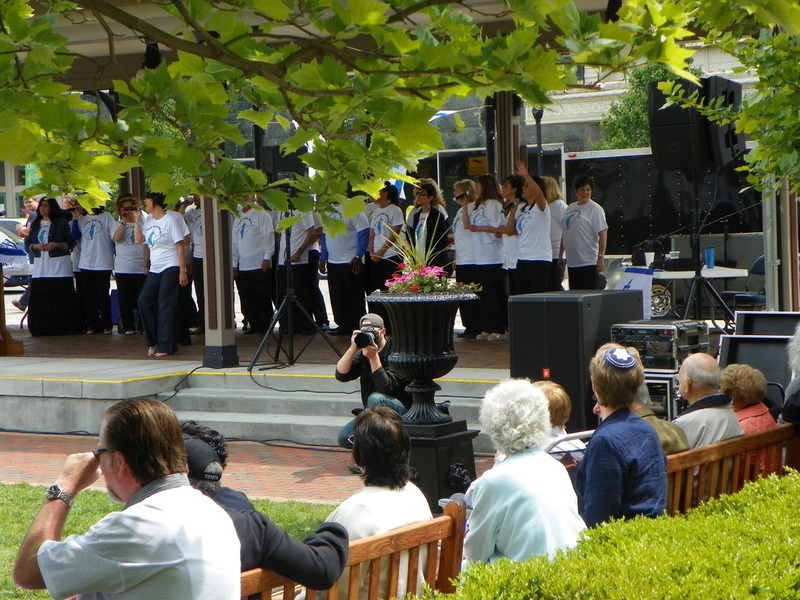 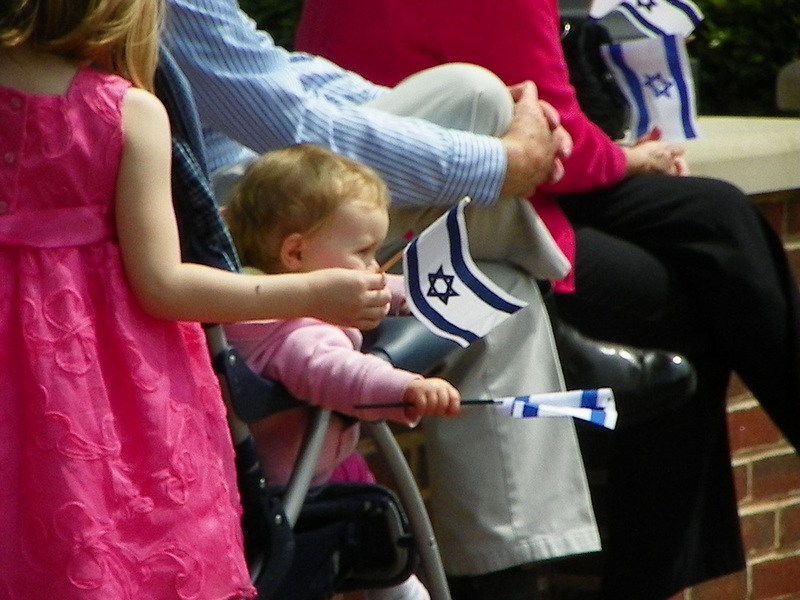 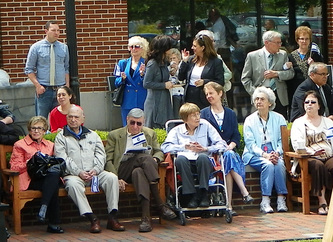 We heard inspiring speakers, Israel music, dance, and other activities! 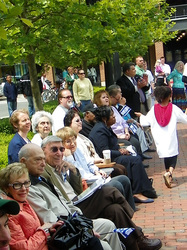 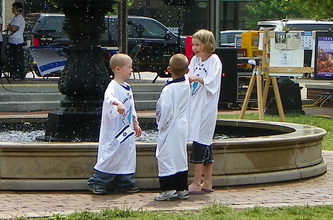 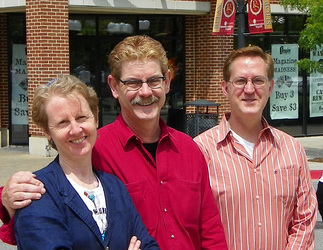 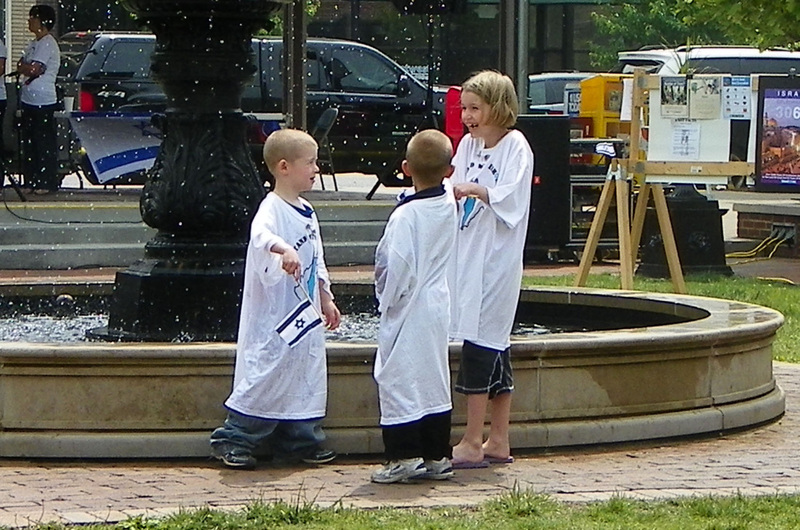 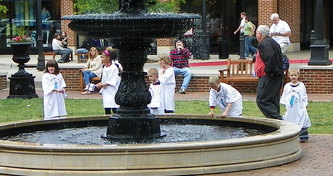 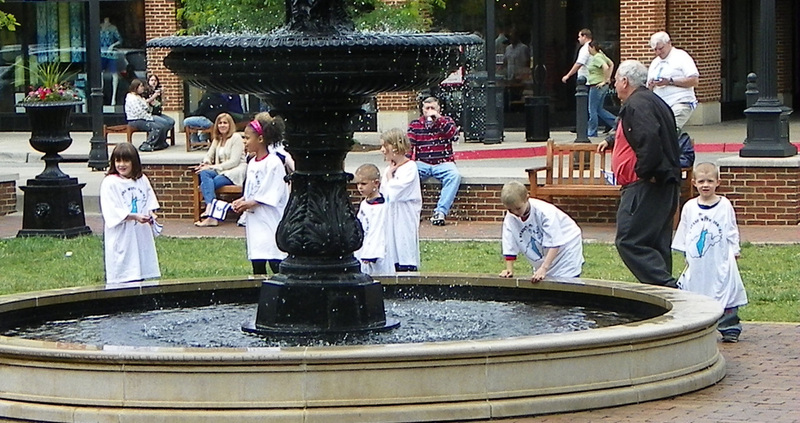 Join the celebration next year!